Believe in Youth are recruiting for 3 Peer Educations. The Believe in Youth Project exists to educate young people within the Northern Trust and Social Care Area about alcohol misuse and promote the delay of drinking behaviour through the provision of educational / information and developmental programmes using a youth work methodology. 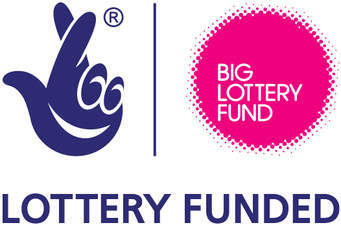 The Believe in Youth Project is part of “Taking the Initiative to Reduce the Impact of Alcohol” portfolio of services being managed by the Northern Health and Social Care trust and funded by the BIG Lottery. The Believe in Youth Programme are interested in recruiting 3 Peer Educators to be based at Dunlewey Addiction Services offices / Broughshane St, Ballymena. It is envisaged that the successful applications will be aged between 16 – 25yrs and will reflect different genders and cultural backgrounds. 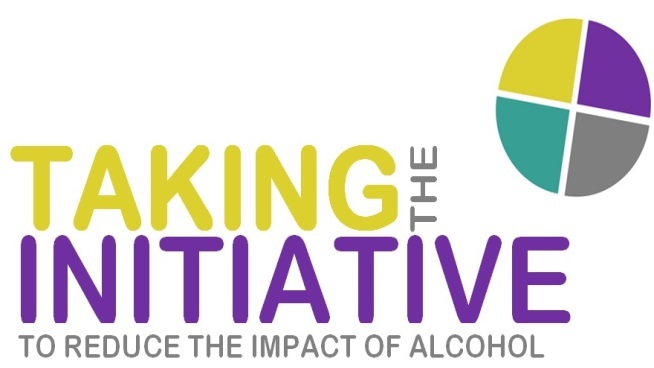 Peer Educators will be involved in delivering a street based and group work programme which aims to educate / inform young people and adults about the impact of alcohol. 1. Participate in all training related to the position of peer educator e.g. Alcohol awareness, facilitation training, group work skills, detached work training. 2. Explore and develop mechanisms for reaching young people in a non – threatening and constructive manner. 3. Plan and deliver information/awareness sessions and courses to groups of young people. 4. Communicate effectively and sensitively with young people about health and social issues, on a one to one basis and in groups. 5. Assist in the development and implementation of creative interventions with young people. 6. Act as a mentor to young people. 7. Adopt a pro-active approach to working with young people in the Northern Health area. 8. Work as part of the Peer Education team within ‘Believe in Youth’. 9. Establish and maintain links with groups and agencies involved with young people, which will contribute to a good working relationship. • Previous knowledge and / or experience of Youth Work / Detached Youth Work or Substance Misuse programmes.